Classes — Munro Ballet Studios Inc.
Fall 2018/19 Schedule is Here!! 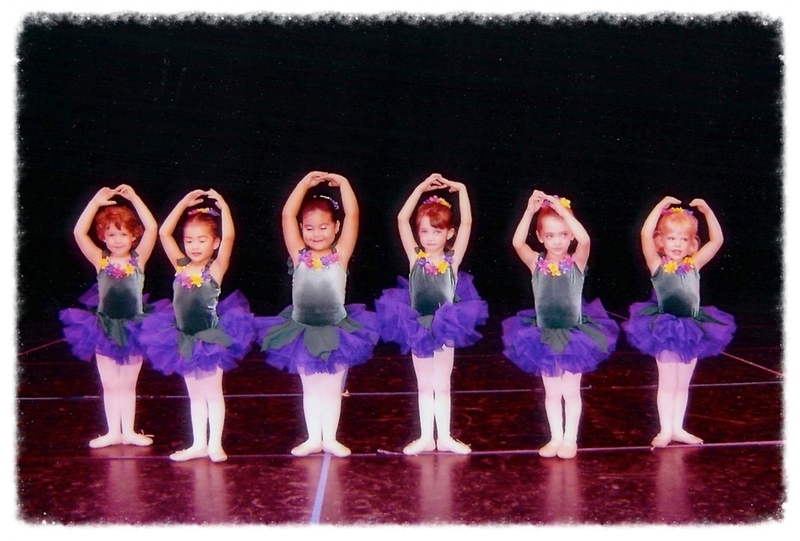 We offer the following classes: Ballet, Jazz, Tap, Lyrical, Pointe, Hip-Hop, Pas de Deux and more. Please see above for the schedule with included prices and Teachers. Questions? Email us or call 361-991-6151.